Dinah, this is a great article! 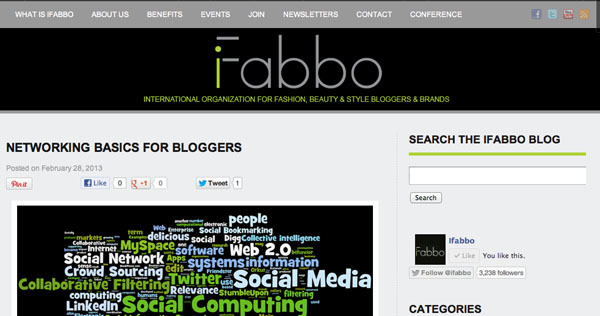 I’m going to join IFabbo asap! Sorry for the late reply, but yay!!! !